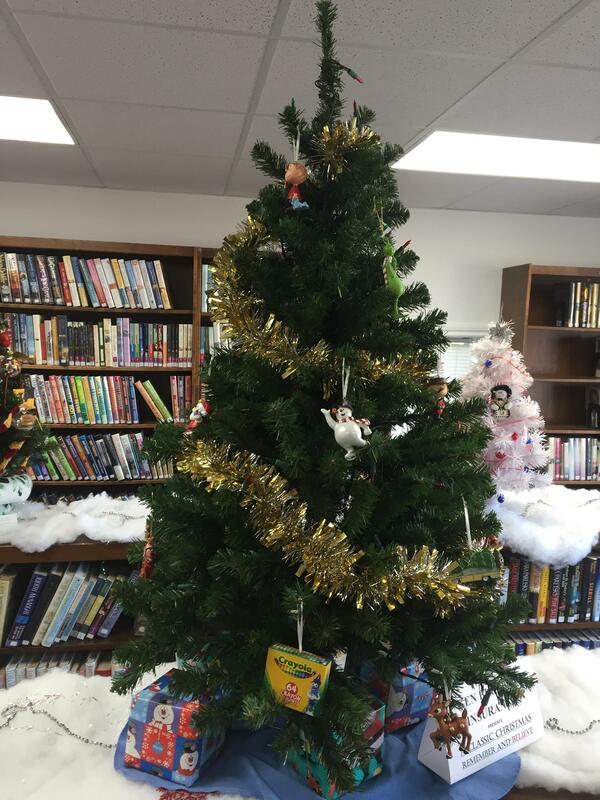 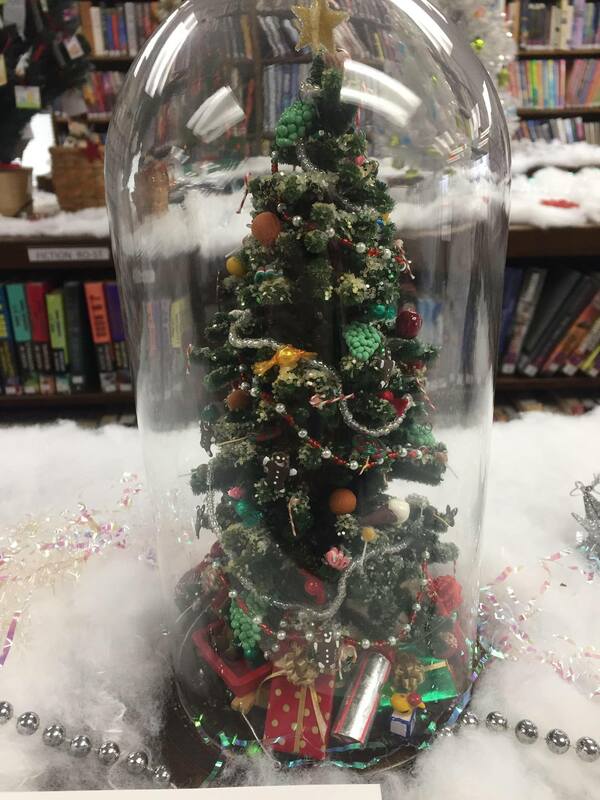 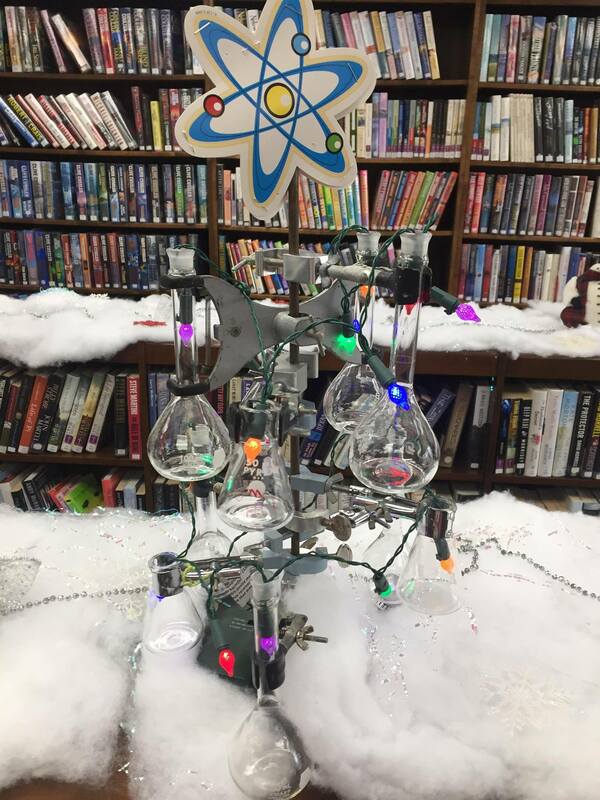 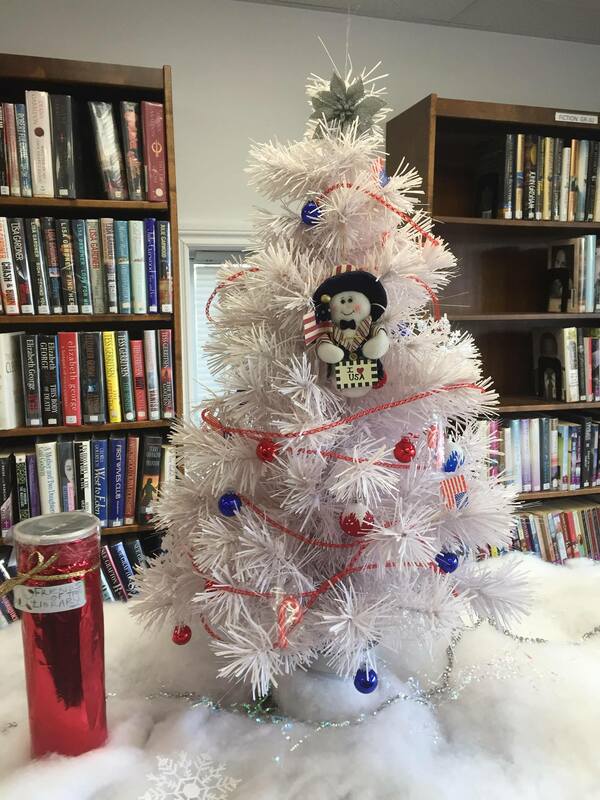 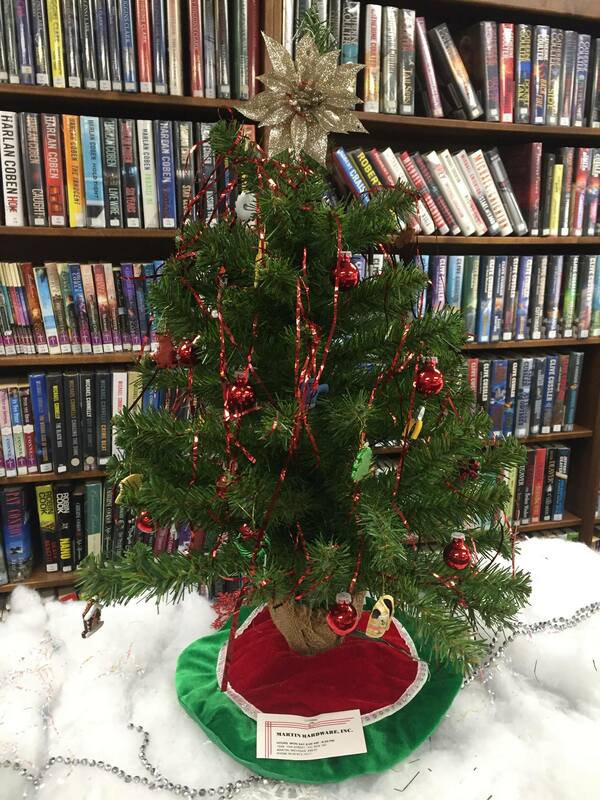 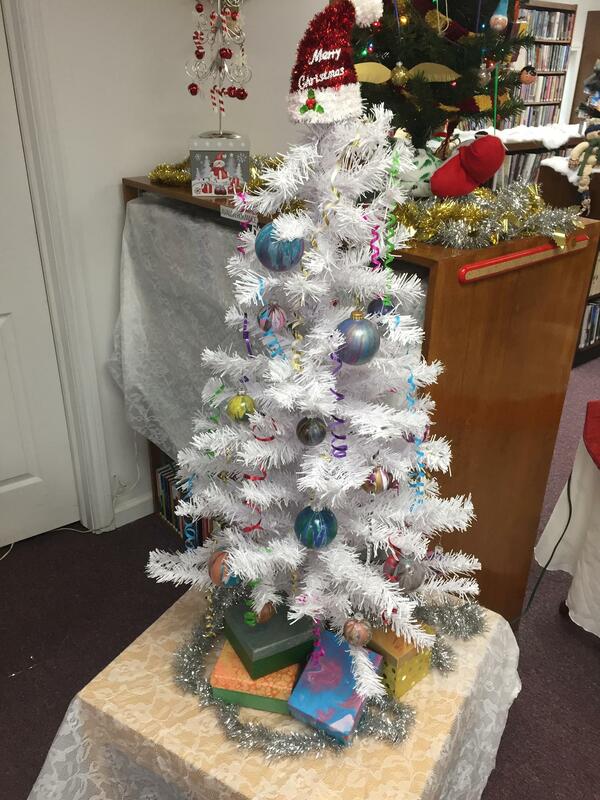 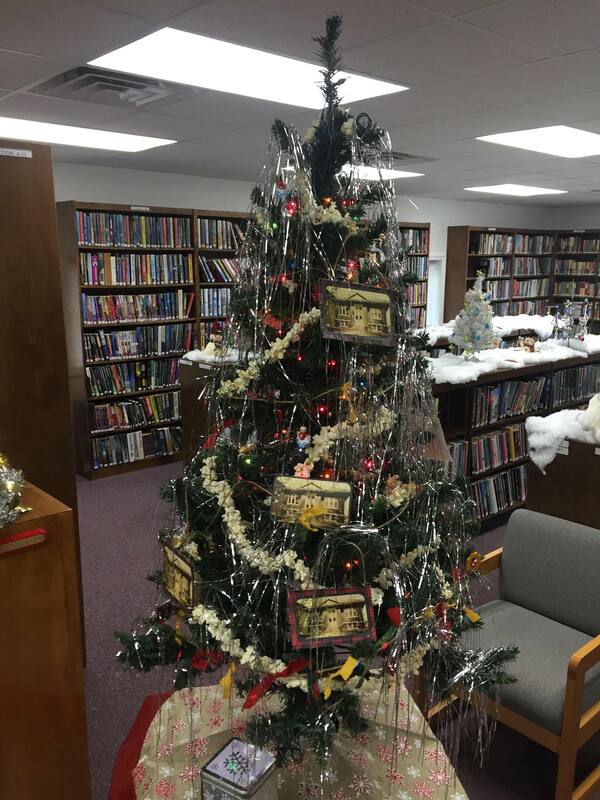 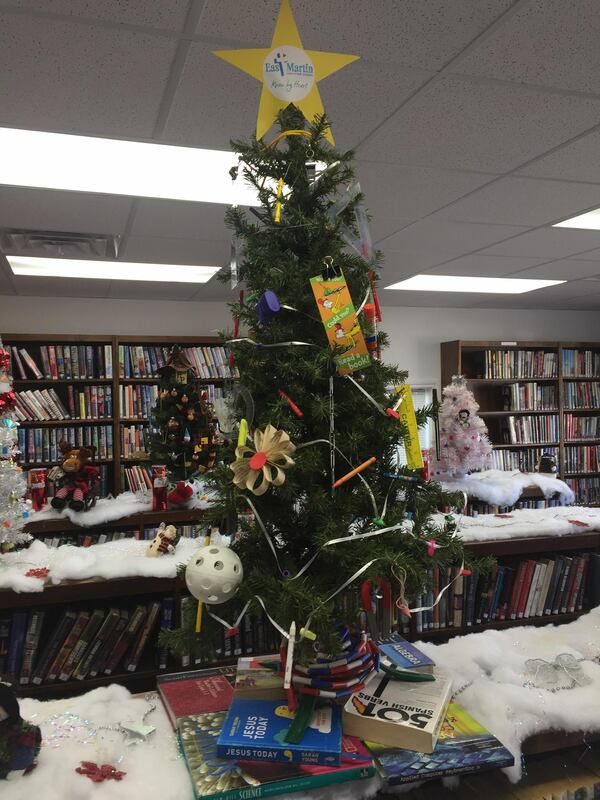 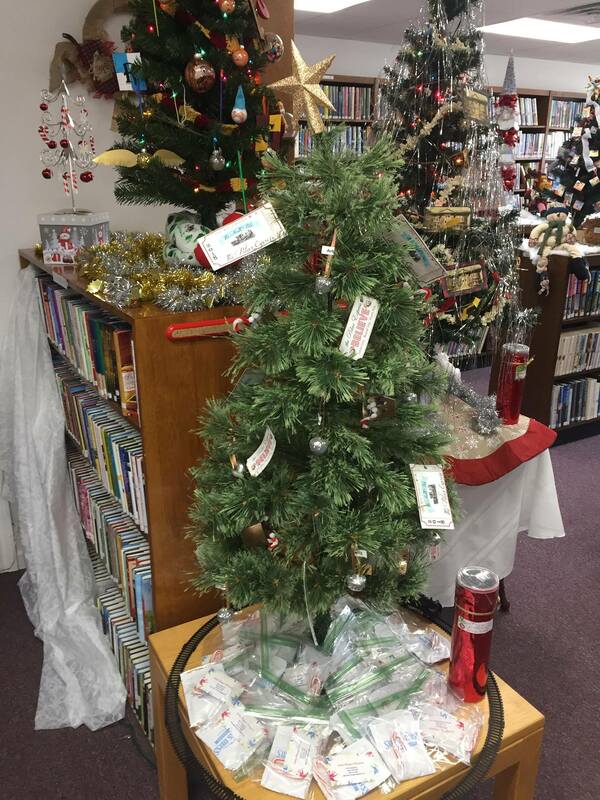 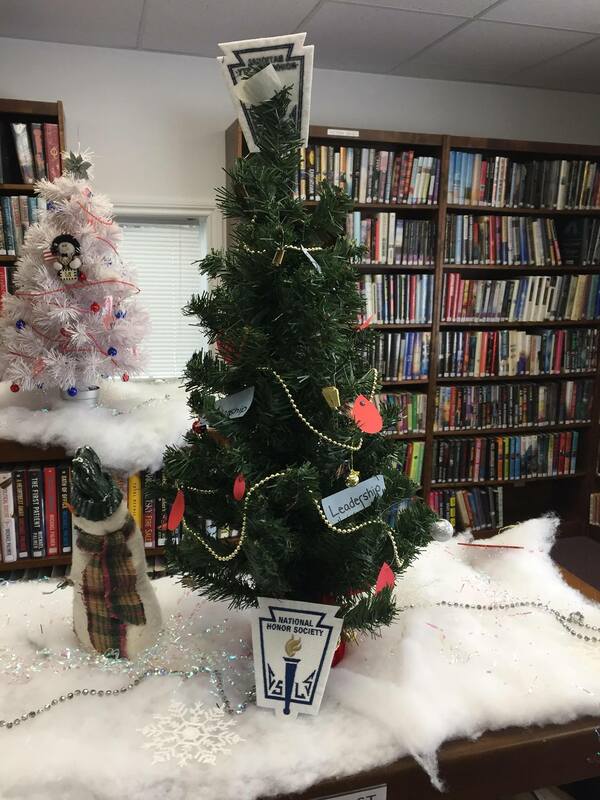 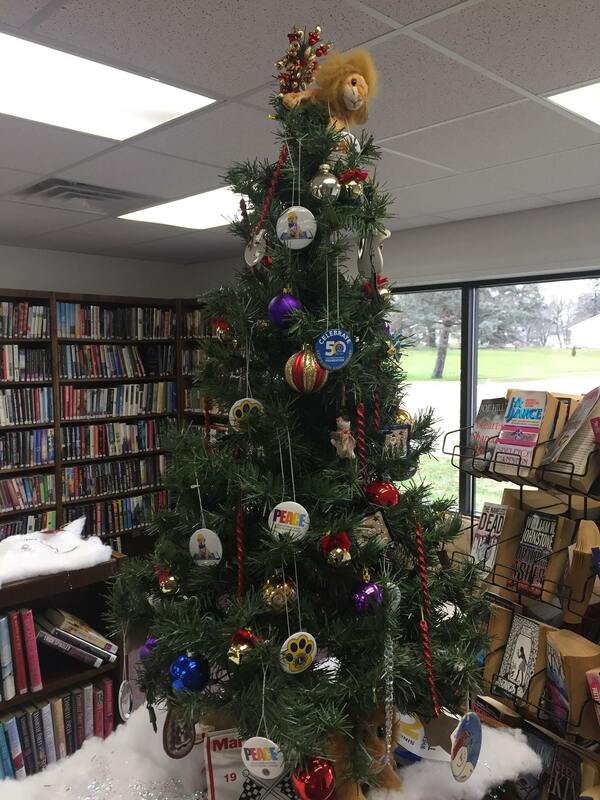 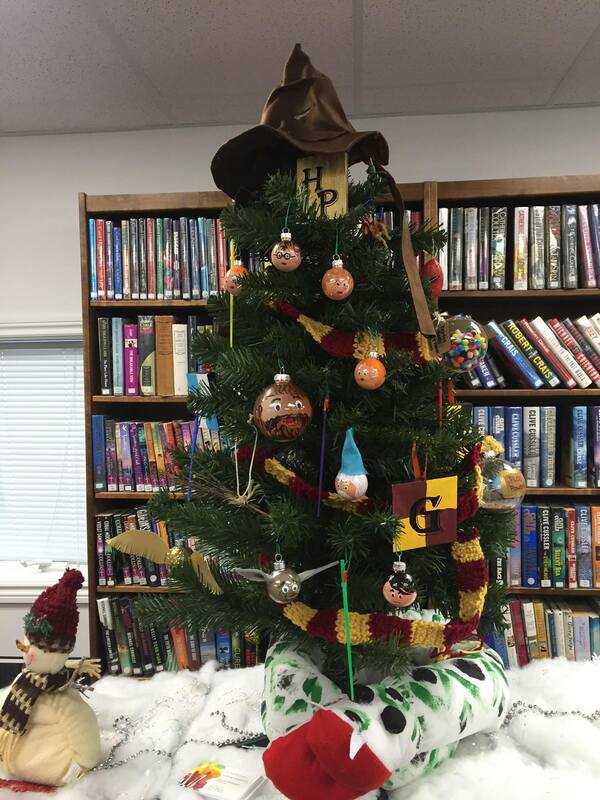 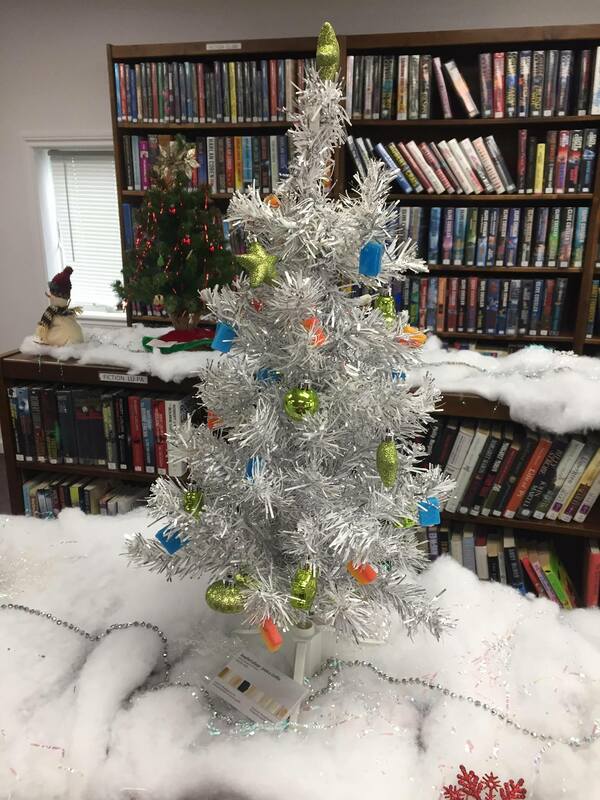 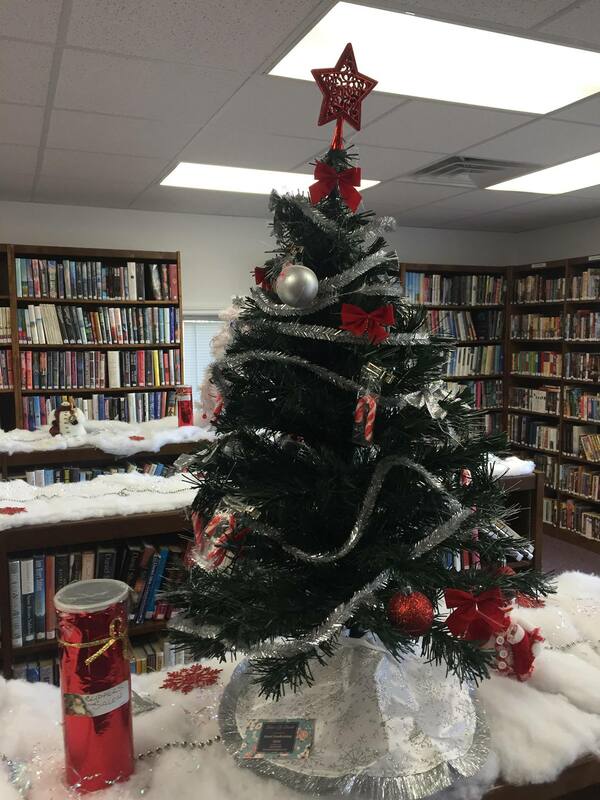 The Friends of the Library are once again holding their annual Festival of Trees. 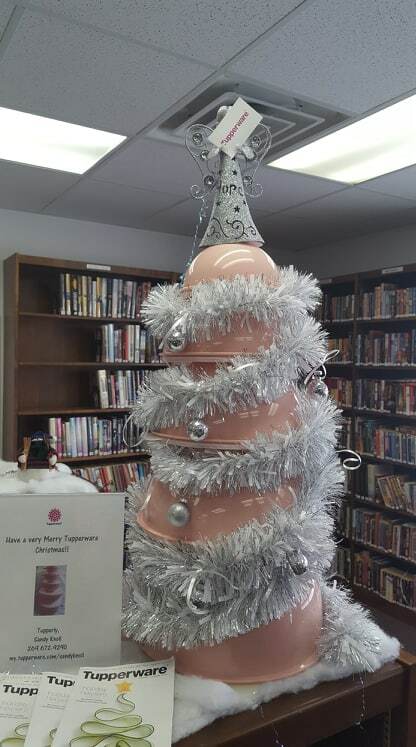 Local businesses, groups or individuals bring in their decorated table top trees to be voted on during the month of December. 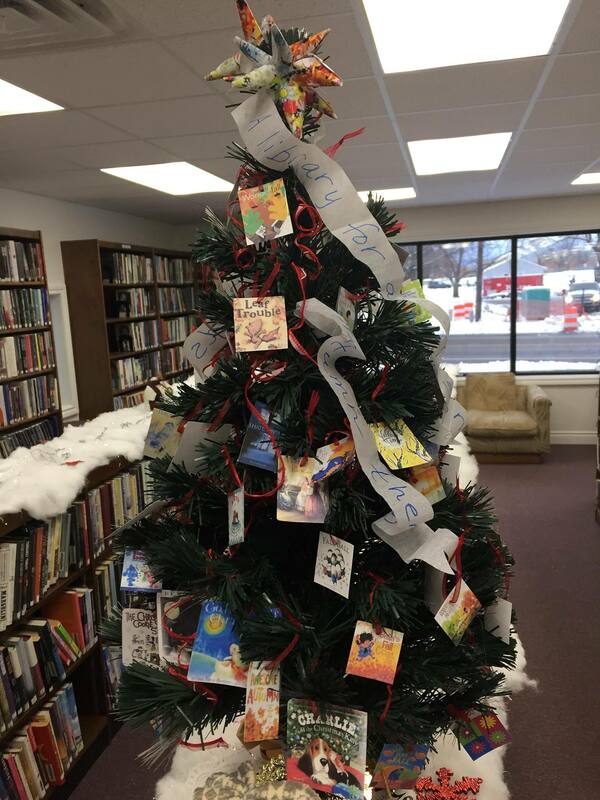 This is a great way to support the Friends of the Library this Holiday season. 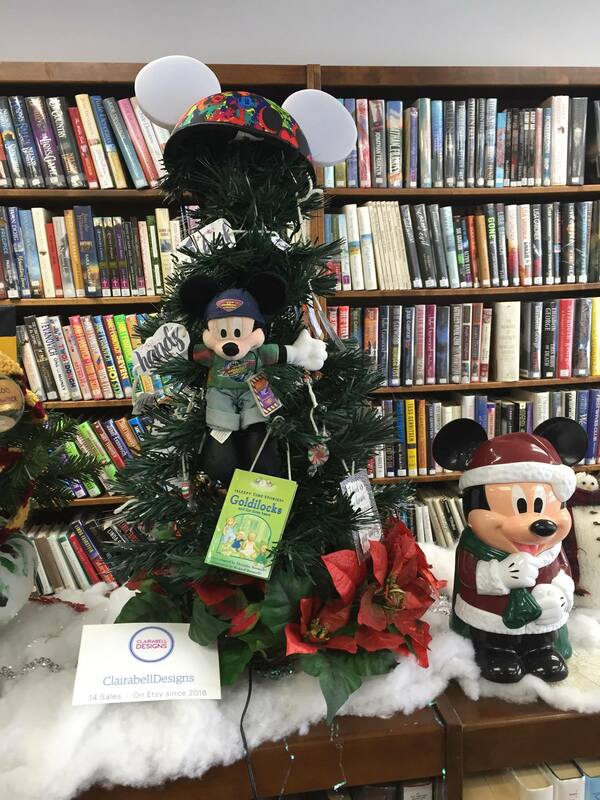 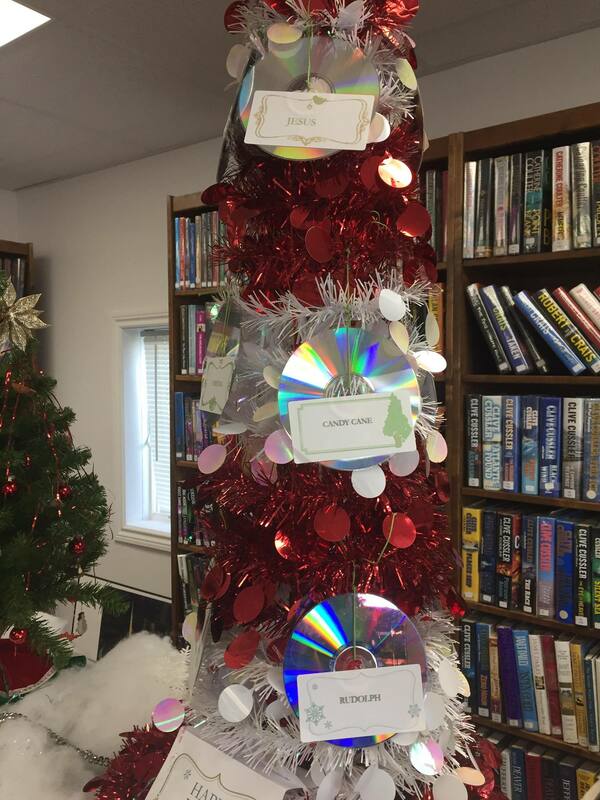 Stop in at the Library to Vote on your favorite trees.